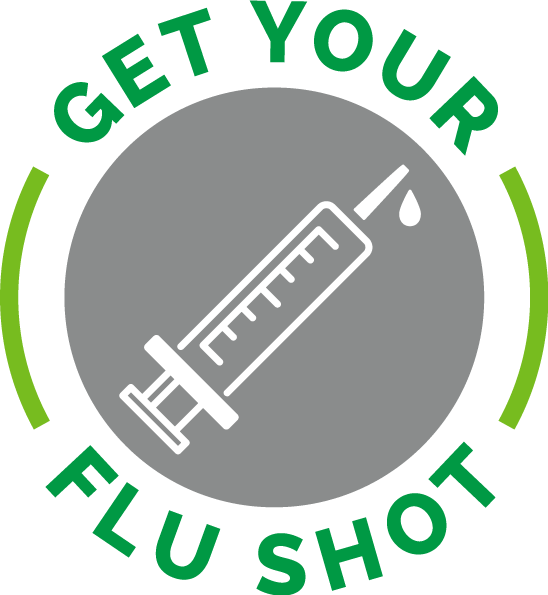 "FLU SHOT CLINIC UPDATE: Flu vaccination forms will be going home with students today and tomorrow or you can download from the link below. If you are interested in your student receiving a flu shot during the flu vaccination clinic on October 26th, please complete, sign, and return the forms no later than October 24th. Arkansas Department of Health will be administering the flu shots. ADH will not vaccinate anyone who does not have all forms filled out and signed appropriately There will be no flu mist available at this vaccination clinic. If you have any questions, please email nurse Katie at kmilligan@artsk12.org.